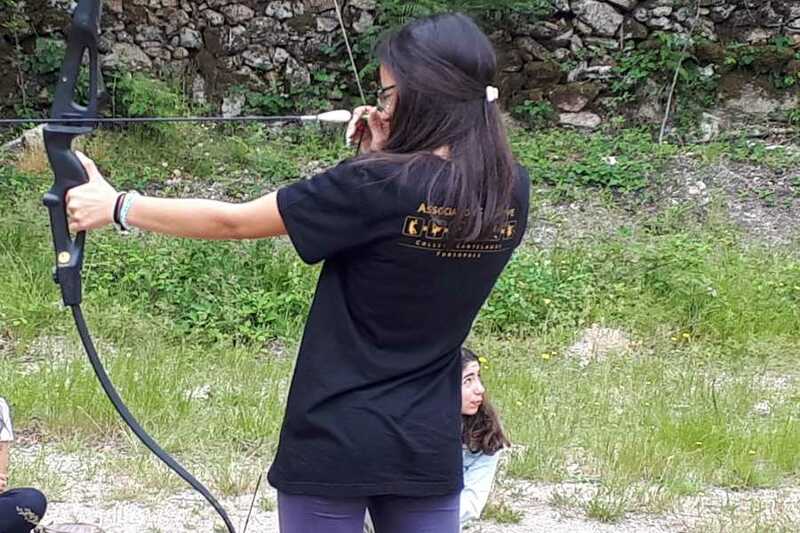 Focus on the target and forget everything else! 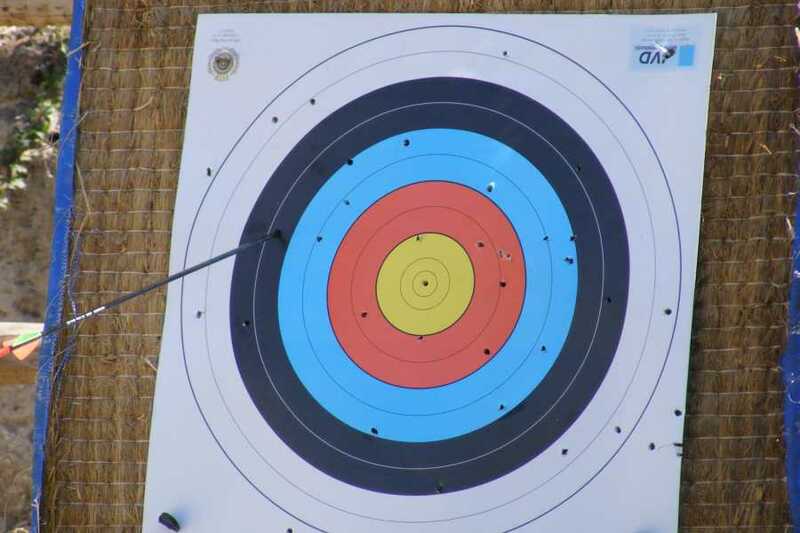 Test your precision skills and enjoy this moment to relieve some stress without great physical effort. 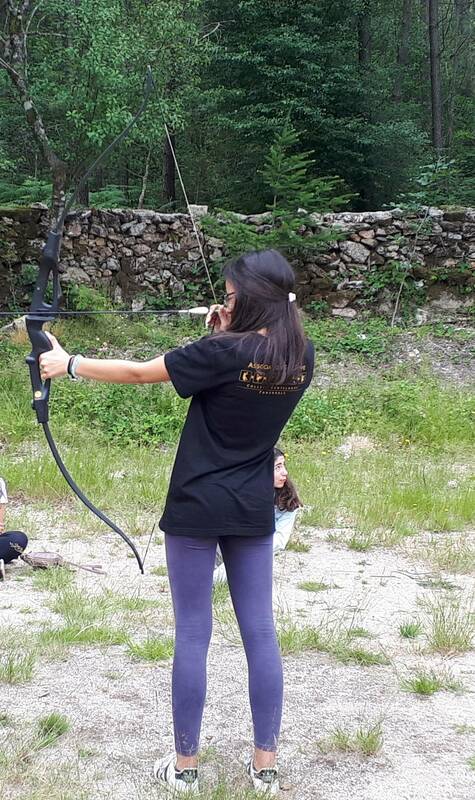 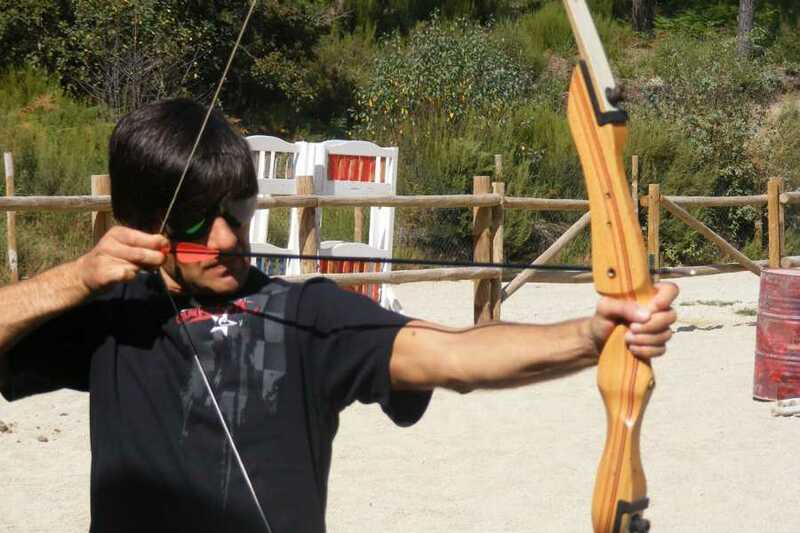 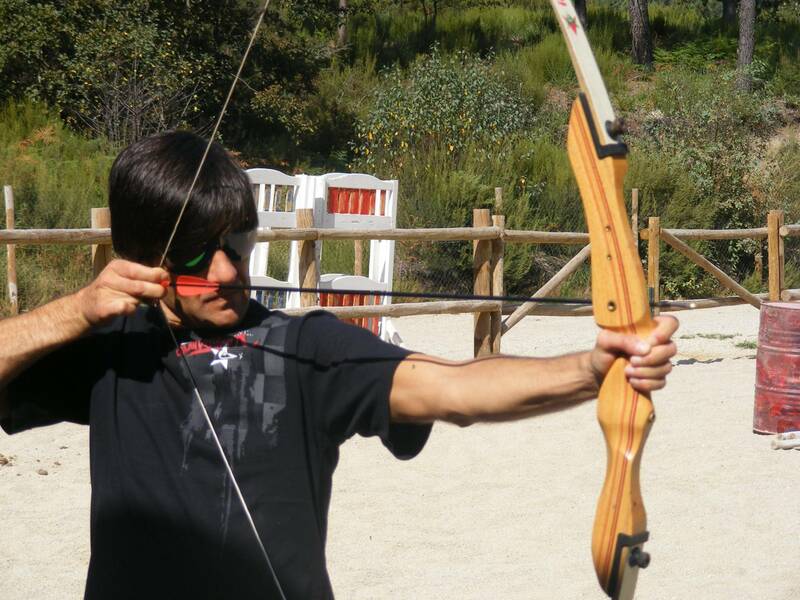 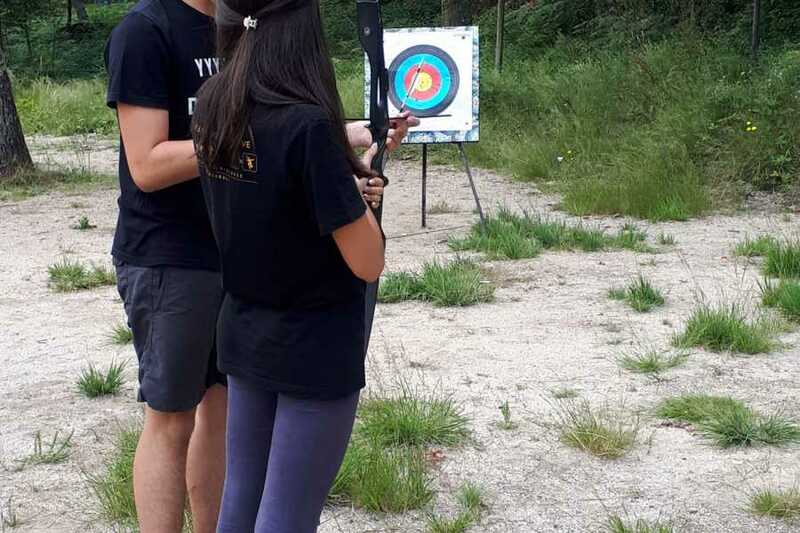 Archery is an activity that demands calm, concentration and serenity. 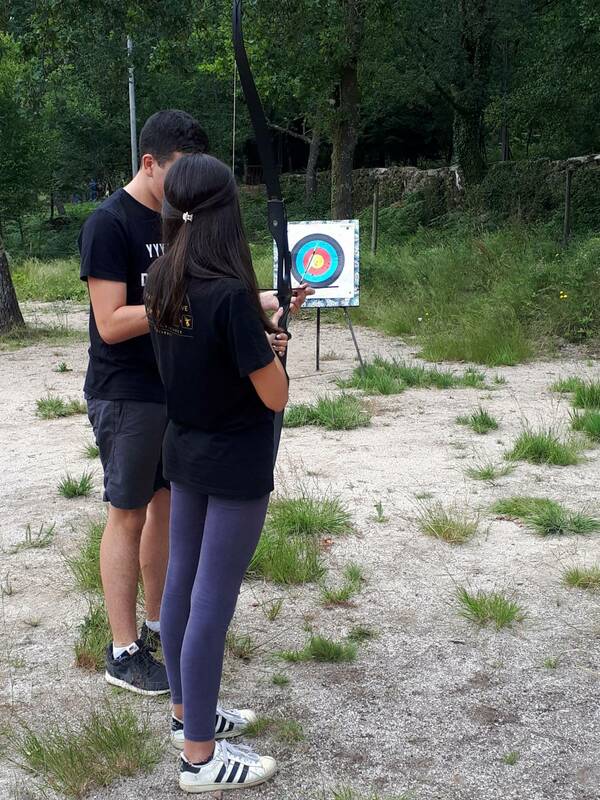 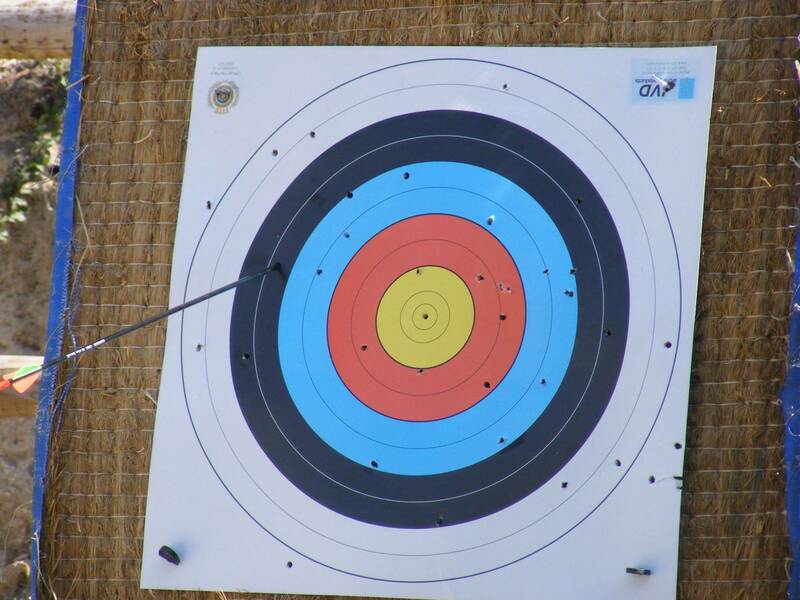 Using a bow and multiple arrows, hit the target to score as many points as possible.